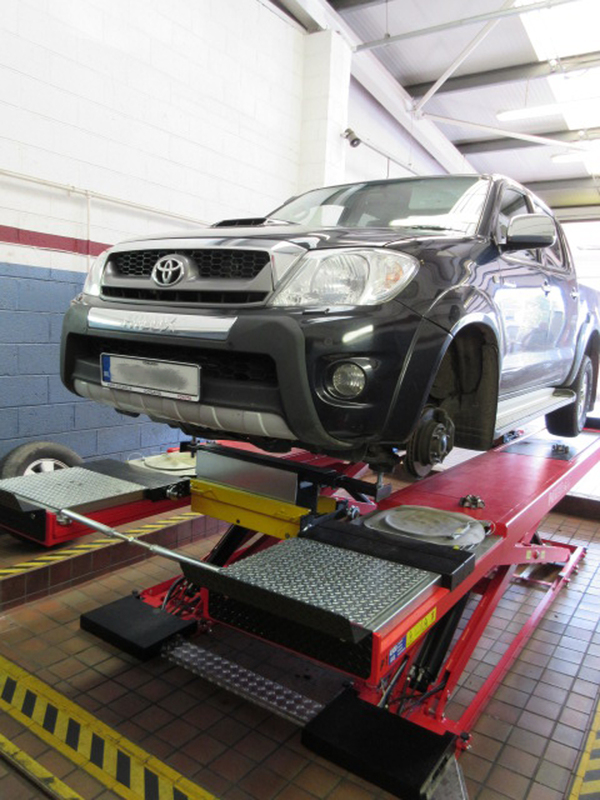 What is wheel alignment and why wheel alignment is important? 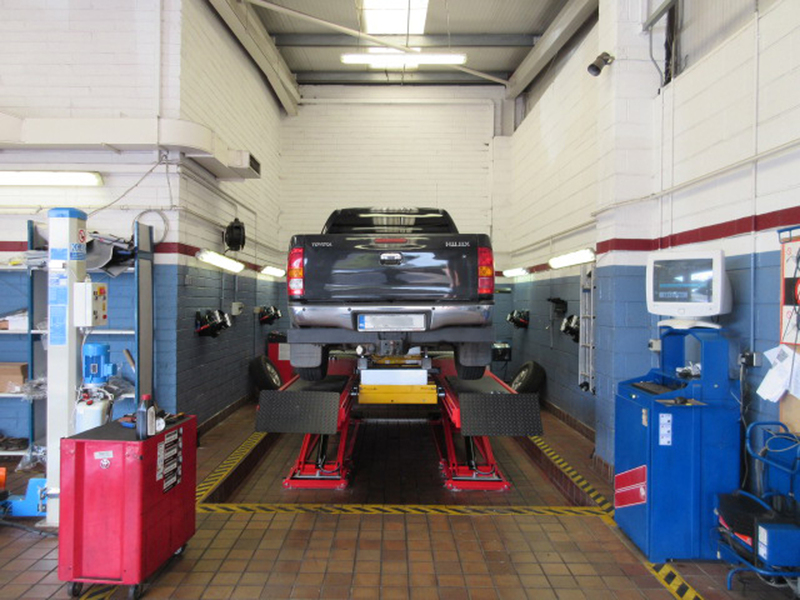 Wheel alignment adjustings the angles of wheels so that they are perpendicular to the ground and parallel to each other. A tyre can become mis-aligned when hitting a curb or pot hole or by wear and tear. Avoids premature tyre wear, your tyres wear evenly, therefore lasting longer. Better fuel consumption as it cuts down on rolling resistance, which means that your car won’t have to work as hard or burn as much fuel in order to move.